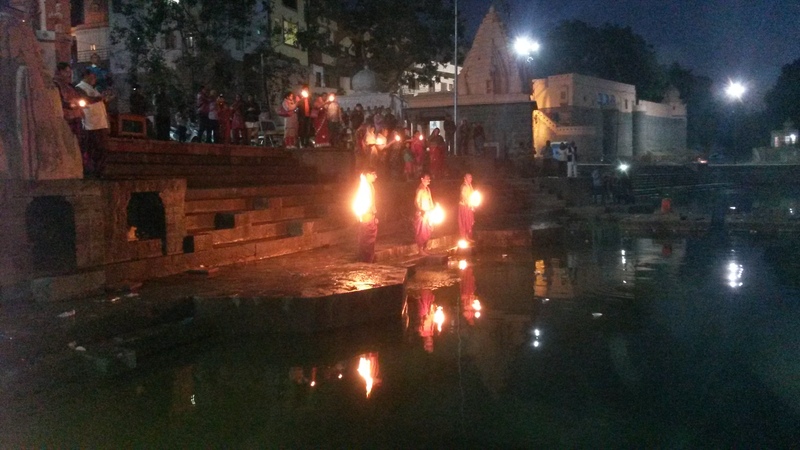 Ujjain – the eternal city has no match in the world. It is believed that this divine land witnessed the creation of human race. 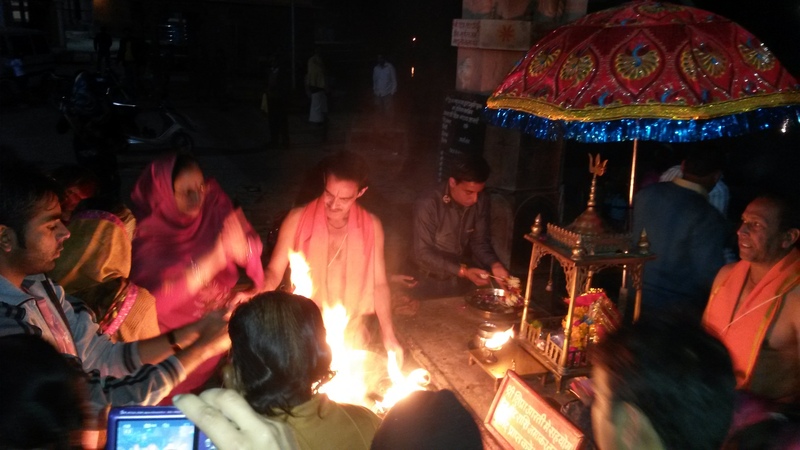 The most revered pilgrimage center enshrining Mahakaleshwar – one of 12 Jyotirlings, Ujjain is ranked higher than Kedarnath and Kashi in spiritual significance. The holy city Ujjain bestows blessings on pilgrims, elevates them to the realm of divinity and purifies their mind and body. Well known as city of Mahakaleshwar and King Vikramaditya, ancient literature and scriptures immensely describe the splendour of Ujjain. Today’s Ujjain had many names – Avantika, Vishala, Pratikalpa, Kumudvati, Swarna Shranga, Amaravati etc. to mention a few. 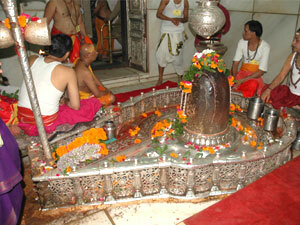 It is believed that Ujjain grew with the advancement of human civilization. It is regarded with veneration as one of Sapta Puris of India where a visit opens a path of salvation for the pilgrims. Pebbles of Ujjaini are believed to have embodied divine energy. Chaurasi Mahadev described in Skand Puran has its own importance. The basic attributes of Tantric cult found in Ujjain add to its religious importance. Ujjain had gained academic prominence even before Nalanda and Kashi. As per Vedas, lord Krishna, his brother Balram and friend Sudama came to Guru Sandipani’s Ashram for learning. Knowledge of Vedas, Puranas, Upanishads and spiritual values, all braches of science including mathematics, military science and arts were imparted to the learners. Students of political science used to learn the secrets of statecraft. 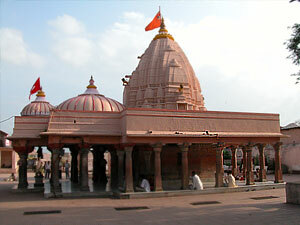 Ujjain is known for nine famous scholars of different branches of knowledge patronized by King Vikramaditya. They enjoyed the status of Nav Ratnas ( Nine Gems) in his court namely Dhanvantari, Kshapanaka, Amarasimha, Sanku, Vetala Bhatta, Ghatakharpara, Varahamihira, Vararuchi and Kalidasa. The Jyotirvidabharan describes the victories of Kind Vikramaditya, and his triumph over Roman king. The following sloka – Sanskrit couplet sings the glory of Simhasth Kumbh Mahaparv at Ujjain. The time period spanning from Chaitra Purnima to Vaishakh Purnima, rituals like Kalpavas, bathing in holy Kshipra, darshan of deities, meditation, attending discourses, listening to sermons, discourses, listening to sermons, reciting scriptures, serving the monks and the poor, observing fasts, practising spiritual discipline assume greater significance. Those who visit this holy place during Vaishakh month experience the all-pervasive Divine Energy. Simhasth Kumbh Mahaparv - a spiritual festival of faith increases the importance of Ujjain. Nowhere in the world one could find a large assembly of saints, monks, chanting of hymns from holy books, countless devotees offering prayers to Lord Shiva. These sights give a celestial feeling to the visitors. Simhasth Kumbh Mahaparv is a celebration of faith in divinity and spirituals awakening. It is a manifestation of belief in the invisible forces that bind human societies. It is a grand display of a yearning for the Ultimate Truth. It is an occasion to pay tribute to values like renunciation, service, compassion, universal love, spiritual peace, discipline, non-violence and devotion. Simhasth Kumbh Mahaparv speaks volumes of the greatness of India’s cultural and spiritual heritage and unshakable faith in the supreme being. After a cycle of 12 years, a vibrant mini India comes alive on the banks of holy Kshipra. Ujjain’s geographical location is itself unique. It is on the Topic of Cancer and it is believed that counting of time began from there. Simhasth Kumbh Mahaparv lives the tradition of India’s rich culture. Spiritual and sociological importance of this mega event assumes greater significance in the modern age. Simhasth Kumbh Mahaparv offers an opportunity to understand the texture of India’s socio-religious life and perception of the Infinite. It is an occasion to know deeply the components that continue to sustain and enrich India’s cultural heritage.